Liquidity and financing is constrained. Financial institutions or larger companies need to dispose of assets. 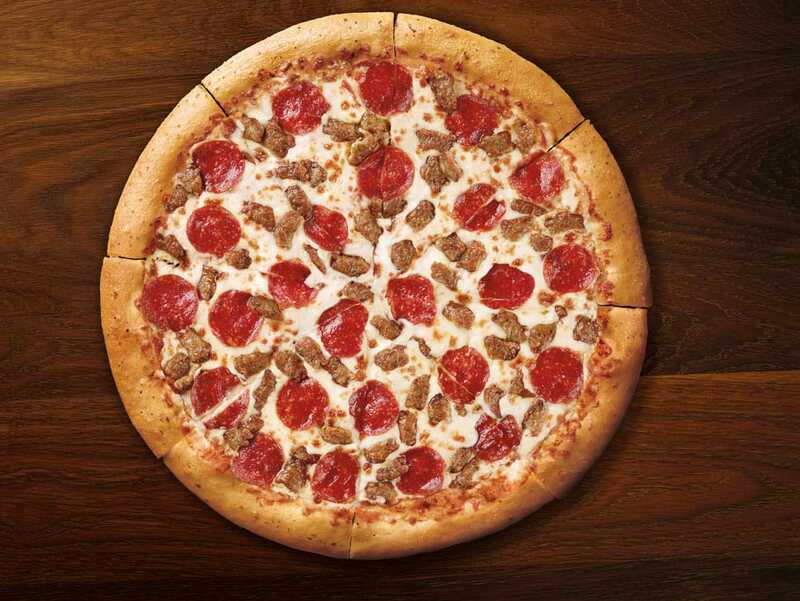 Pizza Hut is the largest pizza chain in the United States and globally. Golden Child is the owner of GC Pizza Hut, one of the largest Pizza Hut franchisees in the US. 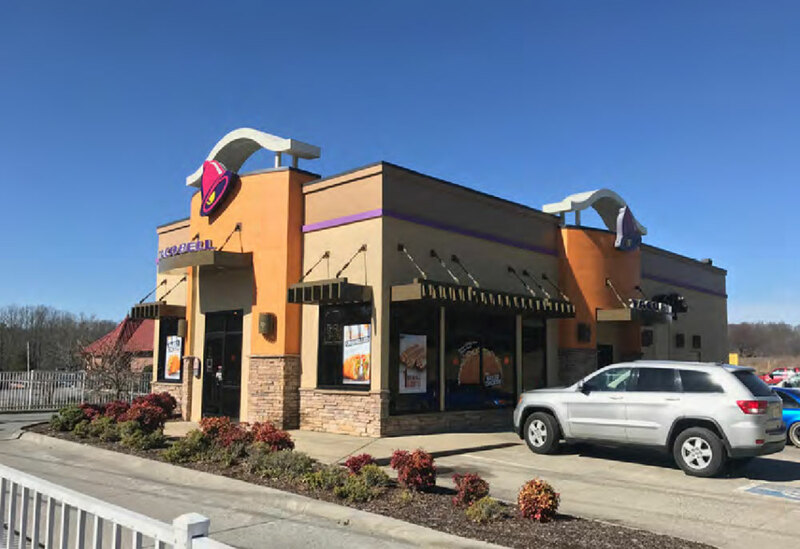 Golden Child acquired a portfolio of NNN (Taco Bell) leased properties in Tennessee. The seller of the properties was a family trust. © 2019 Golden Child Holdings.